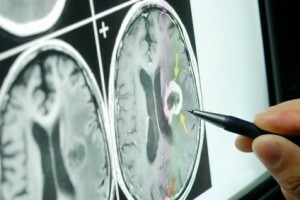 Traumatic brain injury, or TBI, is a condition that manifests with a wide range of symptoms. These injuries can lead to physical and psychological problems which can be mitigated by seeking prompt and appropriate treatment. If any of these concussion symptoms manifest after blow to the head, a fall or an auto accident make sure to seek medical treatment. Additional information can be found on the TryMunity website. Falls are common causes of injuries in both young children and older adults. In fact, people 75 and older have the highest rate of hospitalization due to TBI of any age group. Infants and young children also manifest the changed sleeping patterns described above and may cry persistently and change their eating habits. Older adults may manifest concussion symptoms such as confusion, loss of balance and dizziness but be unable to recall the injury occurring. TryMunity exists to help families and individuals affected by brain injuries connect with the information and support they need. Learn more about our community by visiting our website.